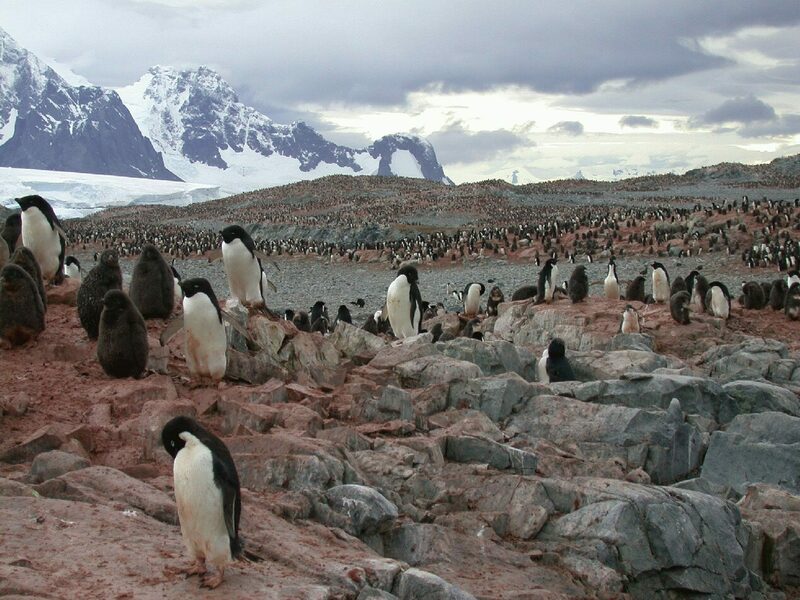 Marine ecology of the Southern Ocean focused within the Western Antarctic Peninsula area, including: physical forcing (atmospheric, oceanic and sea ice) of the ecosystem with emphasis on the ecological consequences of sea-ice variability; biological processes with emphasis on microbial, primary production and the life-history parameters of secondary producers (krill) and apex predators (penguins); physical/optical/chemical/biological modeling that links ecosystem processes to environmental variables. 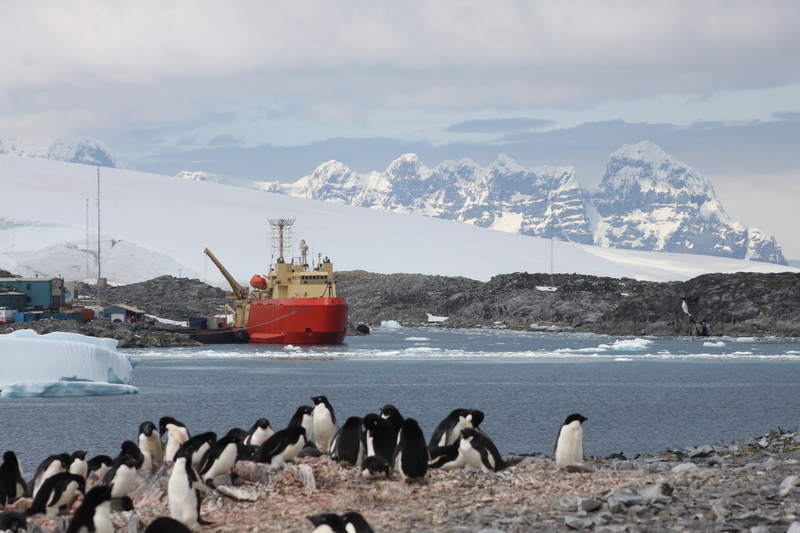 Palmer Station is located by Hero Inlet, South Arthur Harbor, a protected harbor on the southwest coast of Anvers Island off the Western Antarctic Peninsula. 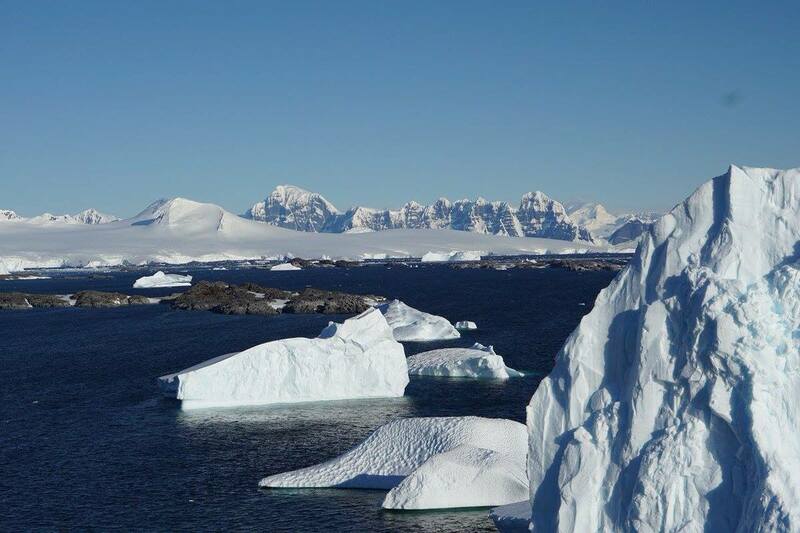 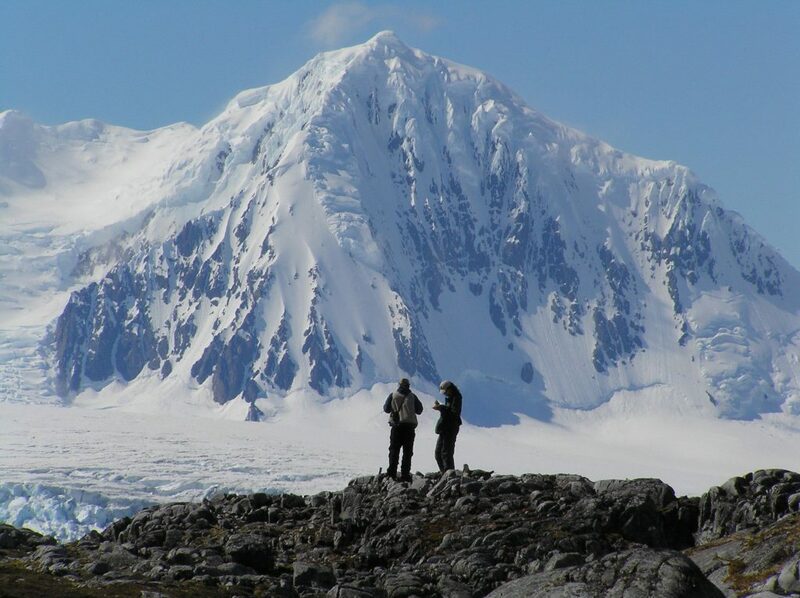 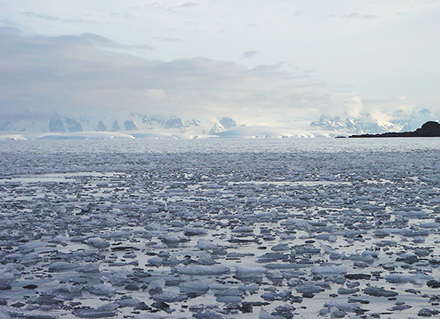 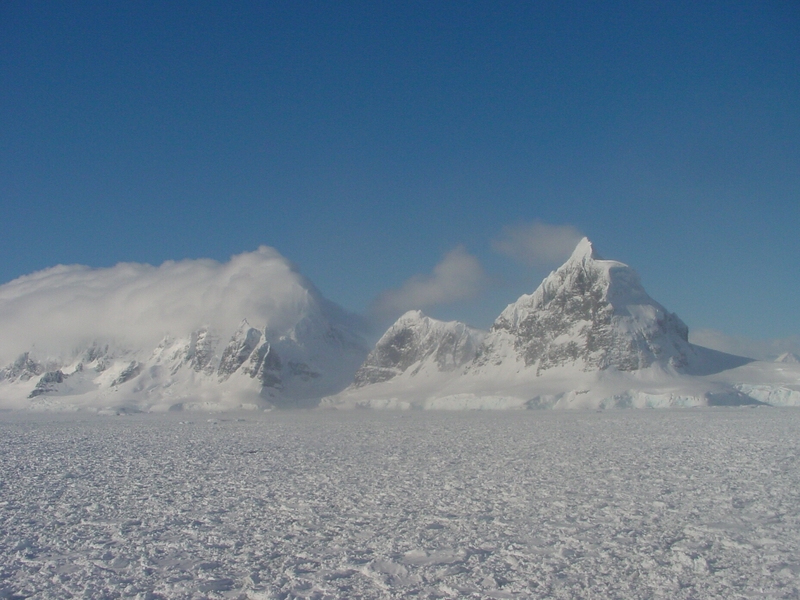 Palmer is one of three U.S. Antarctic stations governed by the Antarctic Treaty. The station, built on solid rock near a glacier, is a cluster of approximately five buildings. 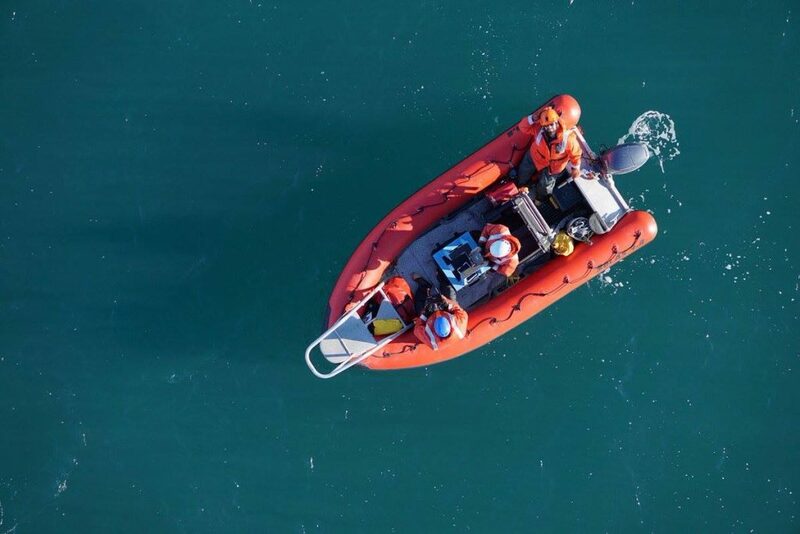 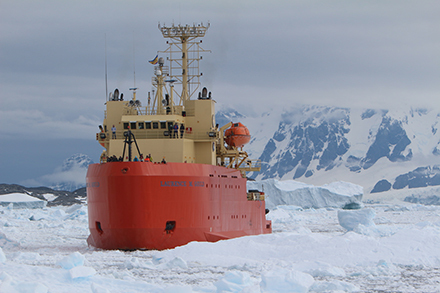 The station operates in conjunction with a research vessel. 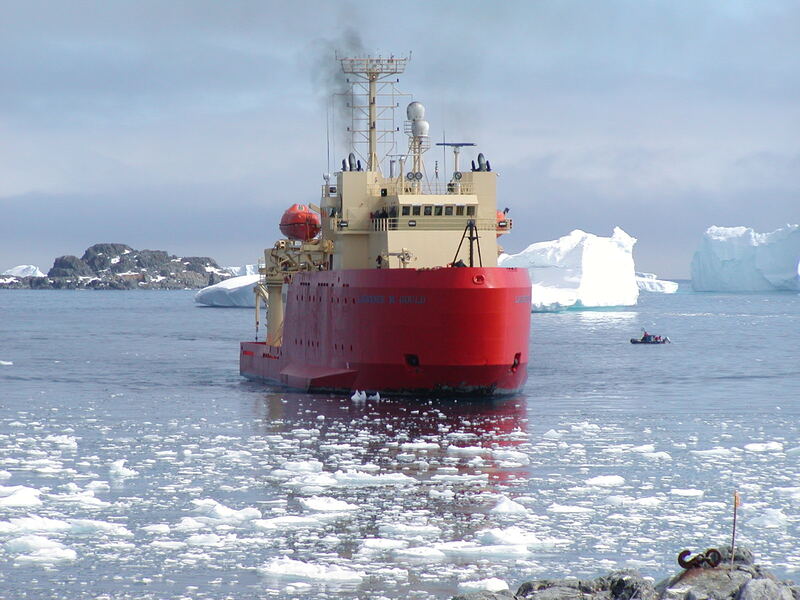 Since the late 1990s the ARSV Laurence M. Gould has conducted year-round polar operations, sailing frequently between Punta Arenas, Chile and Palmer Station. 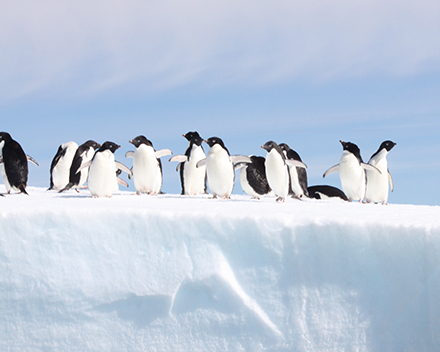 Approximately 40-45 people occupy Palmer in the summer. 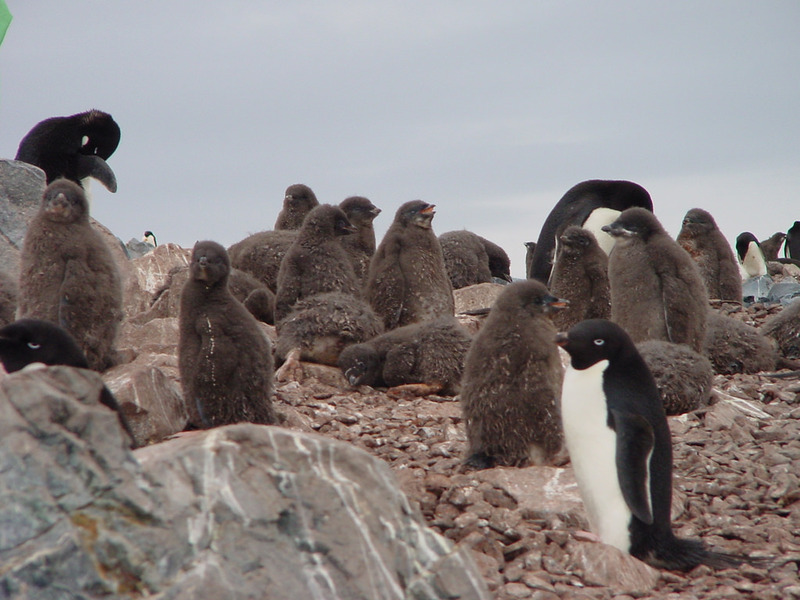 The winter-over population varies from 15 to 30. 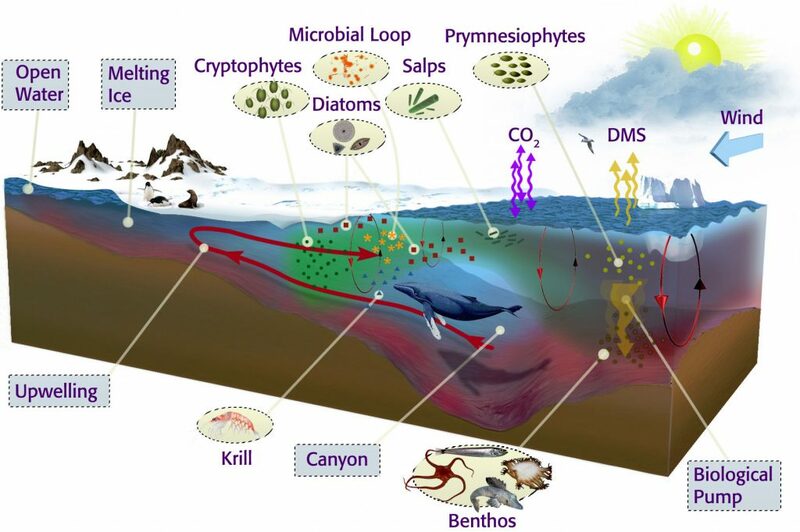 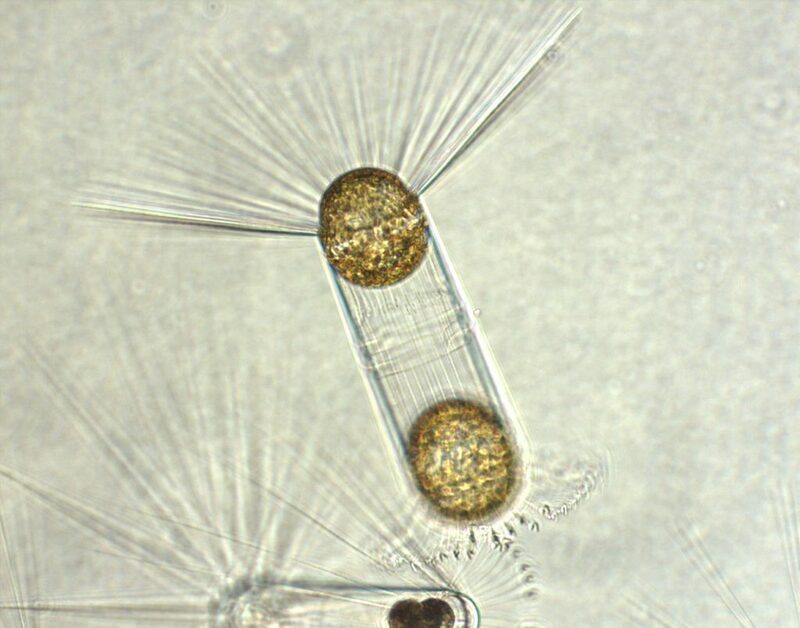 Investigations by LTER Palmer include: 1) physical forcing (solar radiation, atmospheric, oceanic and sea ice) with emphasis on ecological consequences of annual and inter-annual variation; 2) Life-history parameters of secondary producers (krill and salps) and apex predators (penguins); 3) Biological processes with emphasis on community structure and carbon fluxes (microbial, phytoplankton); 4) Physical/chemical/biological modeling that links ecosystem processes to environmental variables. 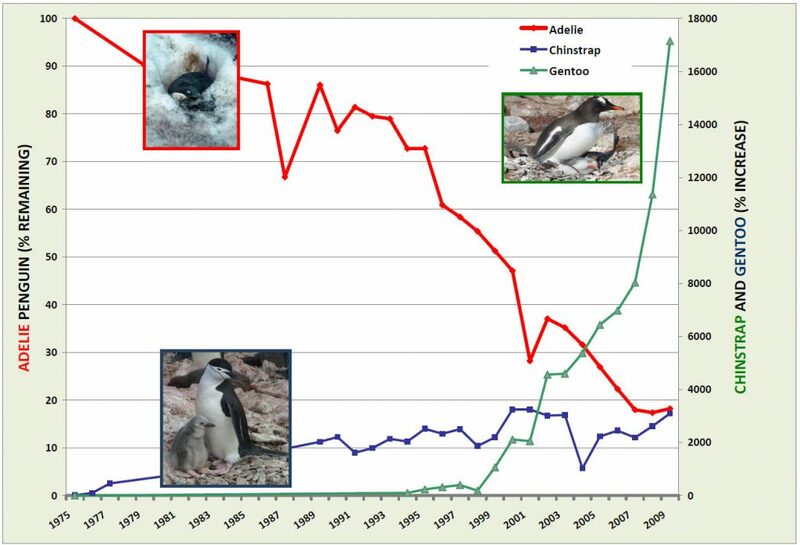 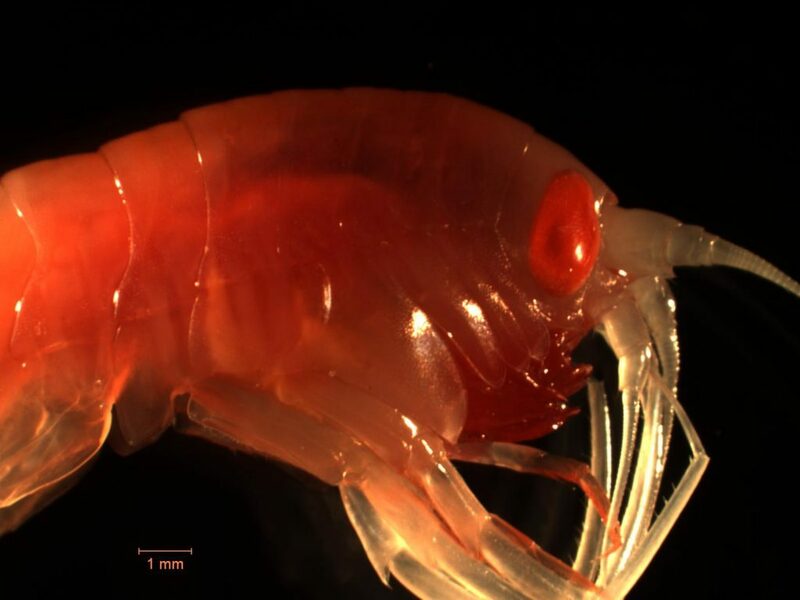 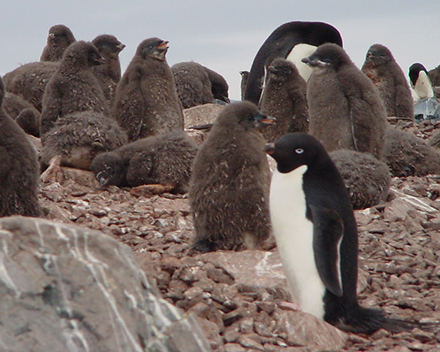 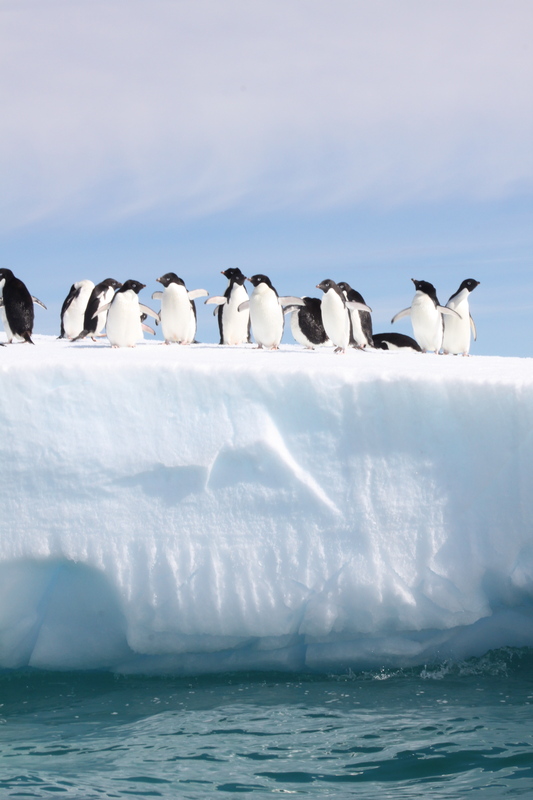 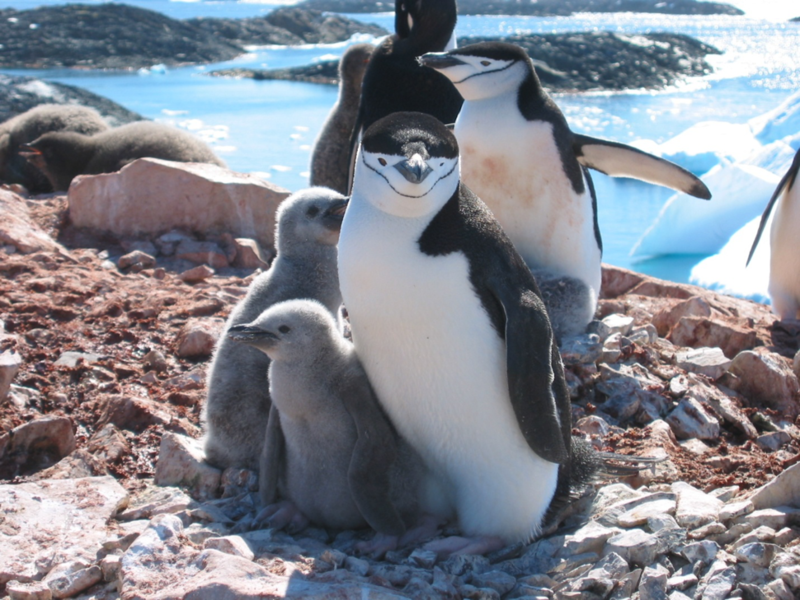 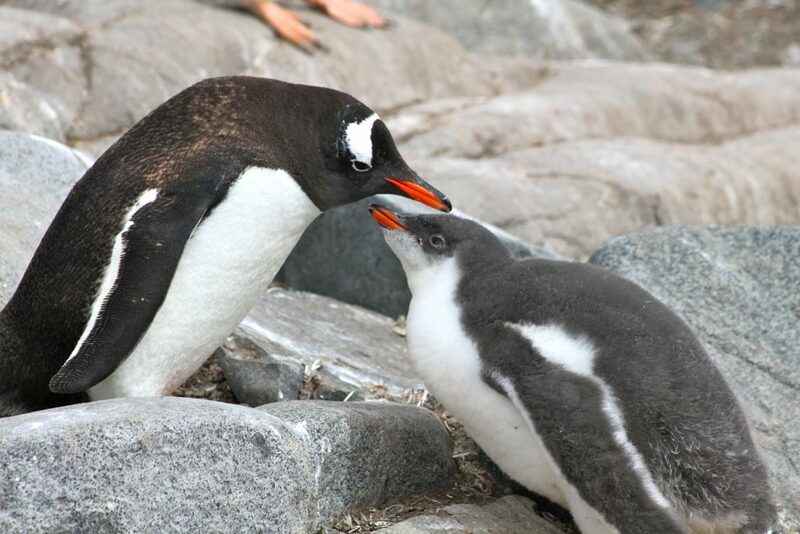 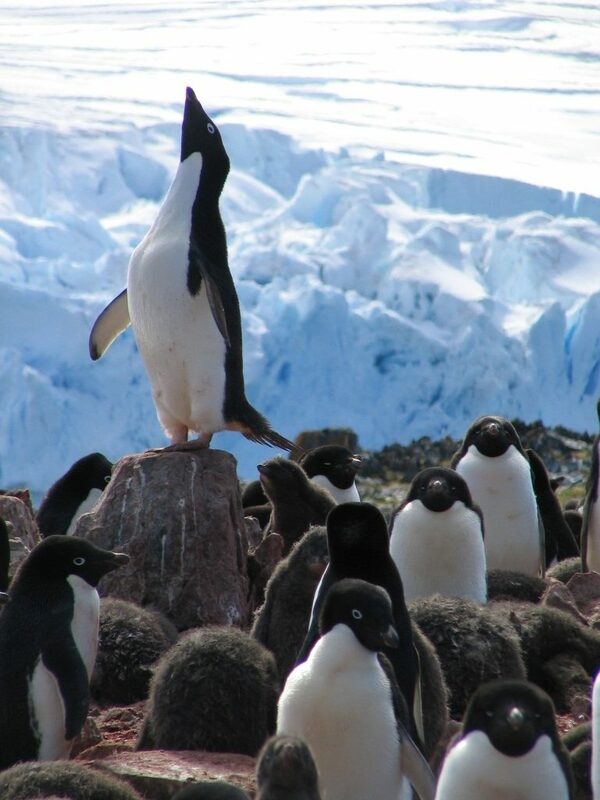 Testable hypotheses link sea ice timing and magnitude to carbon and oxygen dynamics, seasonal primary production, zooplankton abundance, distribution and recruitment; breeding success and survival of apex predators such as penguins; and large-scale interactions of the atmosphere and ocean. 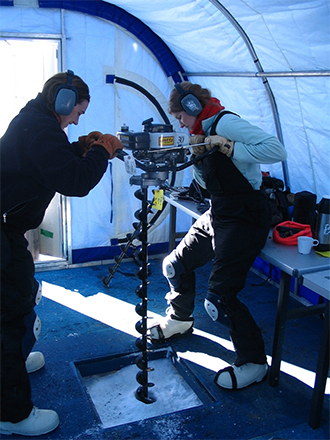 Sampling grids of stations locations that are occupied repeatedly over time scales of seasons to decades, have been established in the Palmer Basin (local grid) and along the west coast of the Peninsula (regional grid). 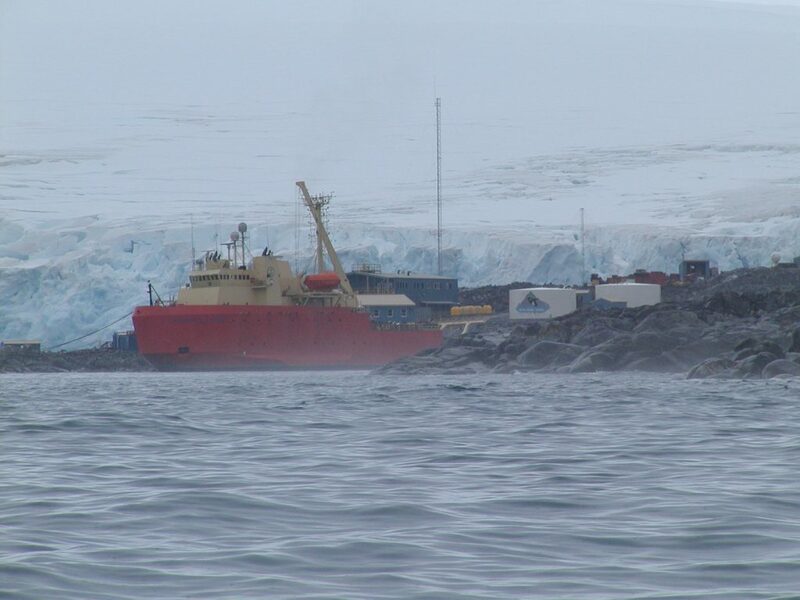 The Palmer Antarctica LTER, established in the Fall of 1990.Construction of the U.S. Antarctic station was completed in 1968, replacing 'Old Palmer' that was established in 1965.Palmer LTER established in 1990.Palmer Antarctic Specially Managed Area (ASMA) established 2008.